Christmas is a wonderful time to be thankful for family and spend time with them. 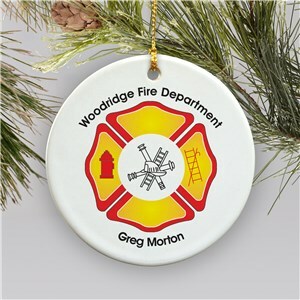 It is also a good time to be thankful that we have a job to support the family during the holidays. 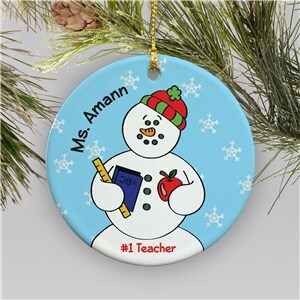 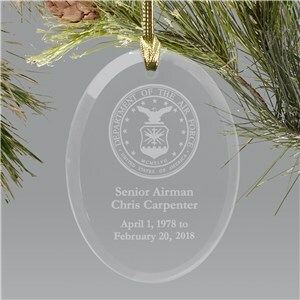 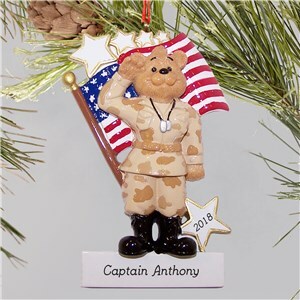 Honor that profession by giving your loved ones an Occupation Christmas Ornament from GiftsForYouNow that lets the world know that that is how they provide for their family. Some of the best holiday ornaments are the most traditional. 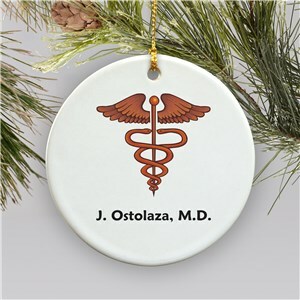 Keeping with the circular theme of bulbs and holiday lights, engraved and ceramic occupation Christmas ornaments are another round holiday decoration ready to brighten your Christmas tree. 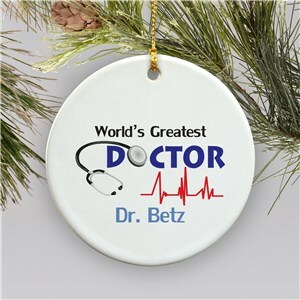 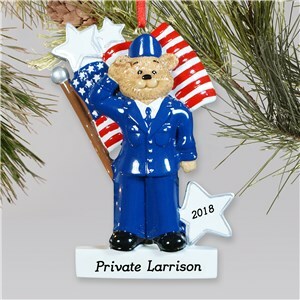 Specialized to you or your loved ones’ profession, these ornaments will feel right at home on your tree, even though they depict what’s happening when you are away from home. 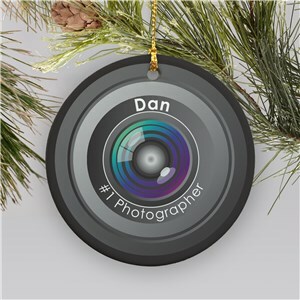 Does your job have a little more excitement to it than other 9-5 jobs? 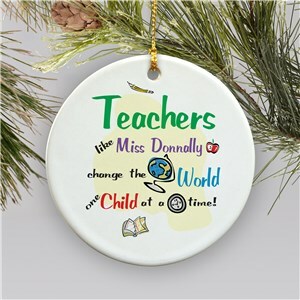 Are you the reason that your job is a little more eccentric? 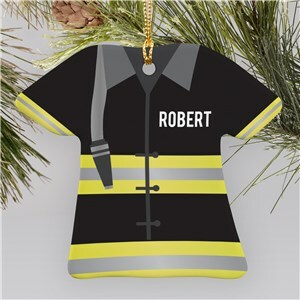 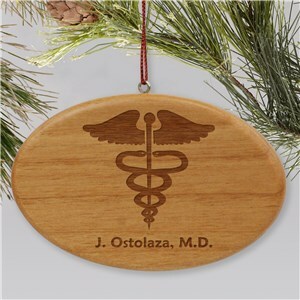 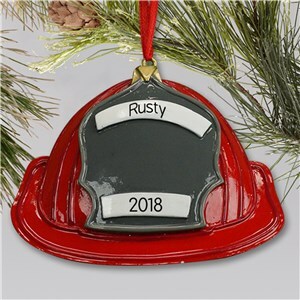 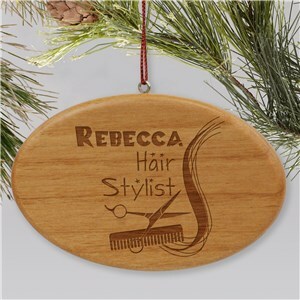 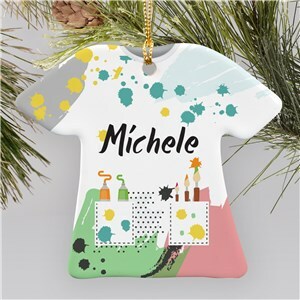 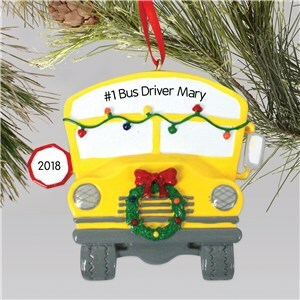 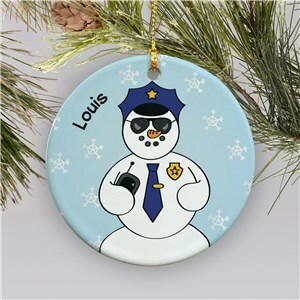 Let the style be reflected in a custom Christmas ornament from GiftsForYouNow that is personalized to your jobs unique profession. 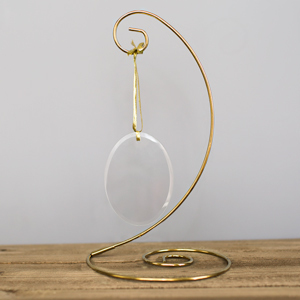 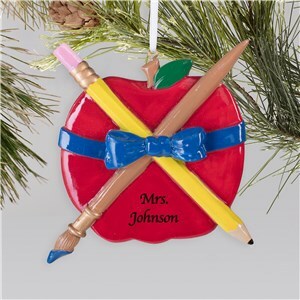 With an apple for teachers, a hair dryer for the hair stylist, or a nail polish bottle for the nail salon worker, there are variety of unique ornaments with a little more style, just like you. 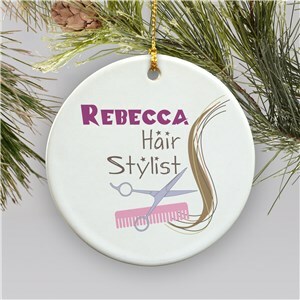 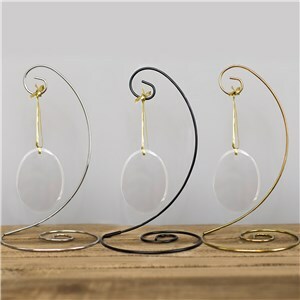 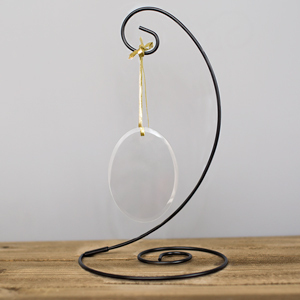 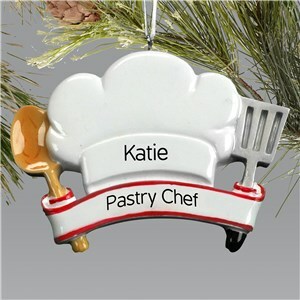 If a cleaner more chic look is what you want in a holiday ornament, GiftsForYouNow has what you are looking for. 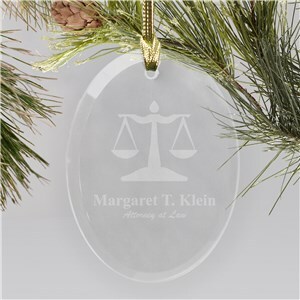 With several glass ornaments to choose from that can be engraved with your own holiday message, the chic look can be easily mixed with the festive cheer. 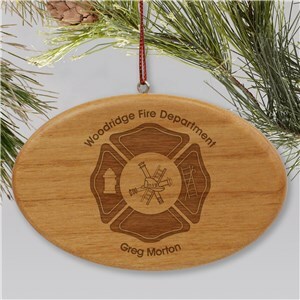 Put it all together with a stand to display your ornament after you put the tree up for the holiday season.